See Why Your Chaska MN Neighbors Love BWS! 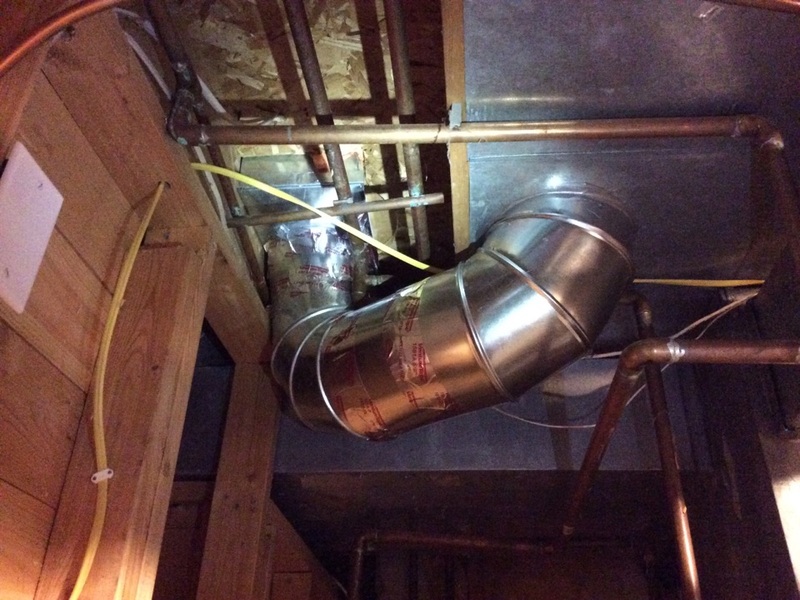 The residents of Chaska, MN look no further than BWS Plumbing, Heating and Air Conditioning for all of their home services needs. 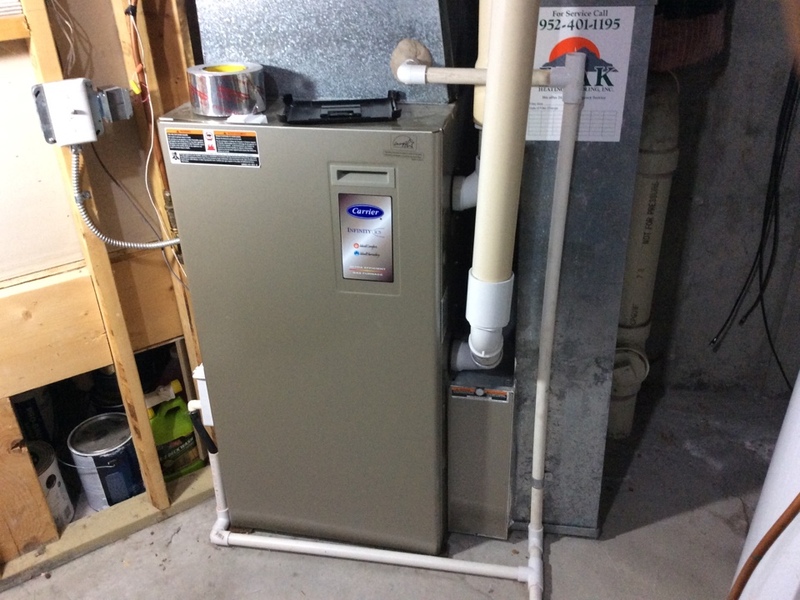 Explore our reviews in Chaska, MN to see how we guarantee 100% satisfaction with each of our heating, cooling and plumbing services. Her profession and spent time explaining things to me. I had a toilet repair. They were on time and very fast. Luke and the entire BWS team provides consistently excellent service, ensuring customers are satisfied and treated fairly. Jeff was very thorough and explained everything he was doing. He was honest about the suggested repairs and their potential impacts. 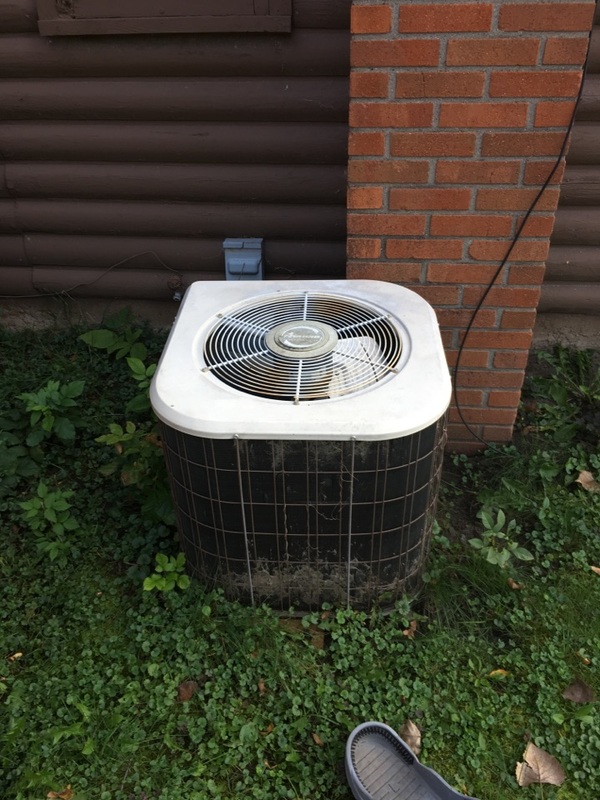 Luke at BWS did an excellent job starting up our new air conditioner this spring and following through on his original installation last fall. Had the option to do the work as early as the next day. Technician was very informative and explained everything. 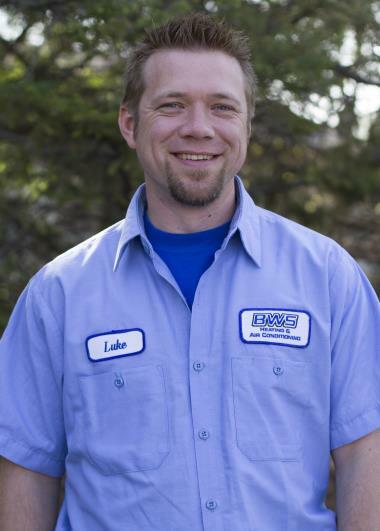 BWS and its technician Luke delivered unparalleled service in a timely manner. Luke did a thorough inspection and talked to me about things I should think about in regards to health and safety. Had a great rep completed service. Nick was very prompt, professional and overall a great tech to work with. If I need anything in the future I would definitely use him again and BWS. Completed club member tune up on 14 yr old Armstrong ac. Cleaned the condensor coils and checked the refigerant levels. Lennox furnace making lots of noise while running. Found the blower wheel to be off balance, replaced the wheel with a new one and now system runs perfectly quiet like it used too. Repairing. Lennox Harmony zone system.